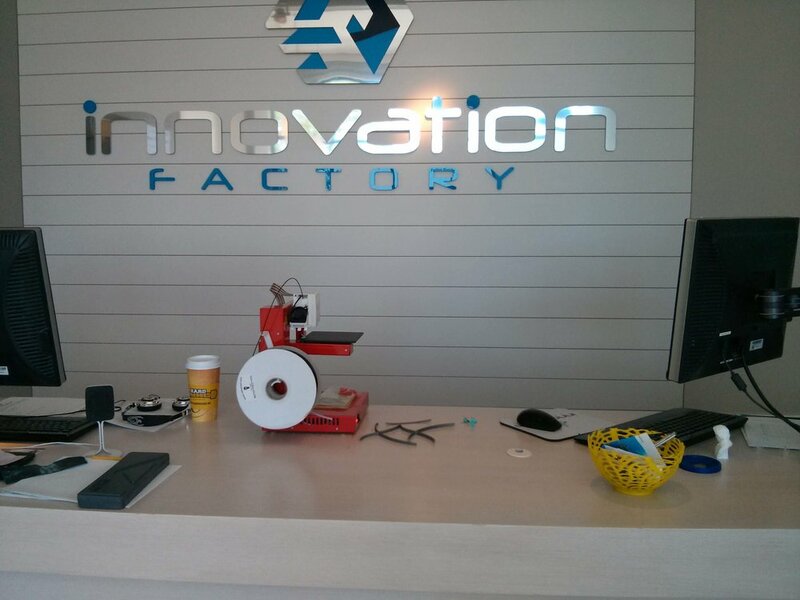 The MakerLab recently visited Chicago to connect with Makers at the Innovation Factory, 3D Printing Experience (3DPX) and 1871. Chicago is quickly establishing itself a hotbed of innovation and has a growing number of entrepreneurs interested in making things. 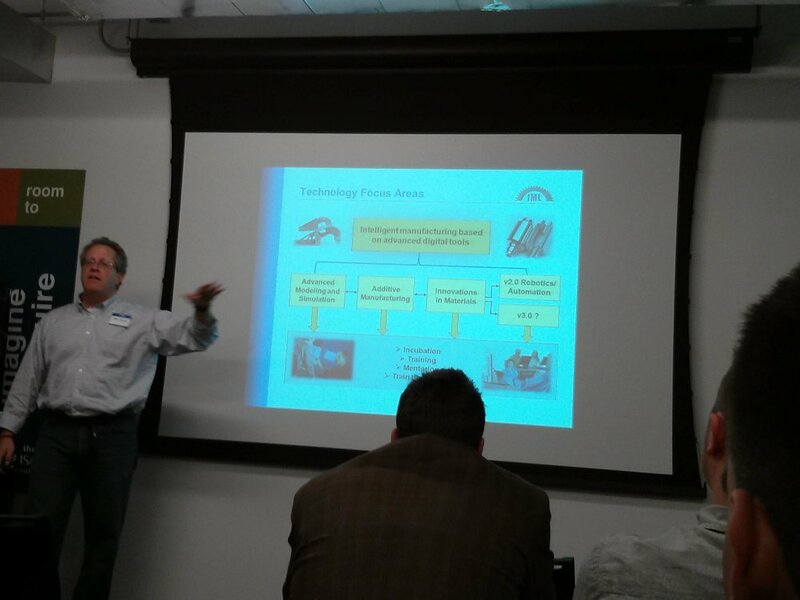 We are also fortunate to meet several other entrepreneurs such as Zach Kaplan CEO of Inventables at the Illinois Manufacturing Laboratory listening session organized by Neil Kane. We are eager to connect with Chicago-based makers and facilitate their innovation activities. As part of this goal, we will be presenting an Introduction to 3D Printing and the Illinois MakerLab at the Illini Center in downtown Chicago later this summer. 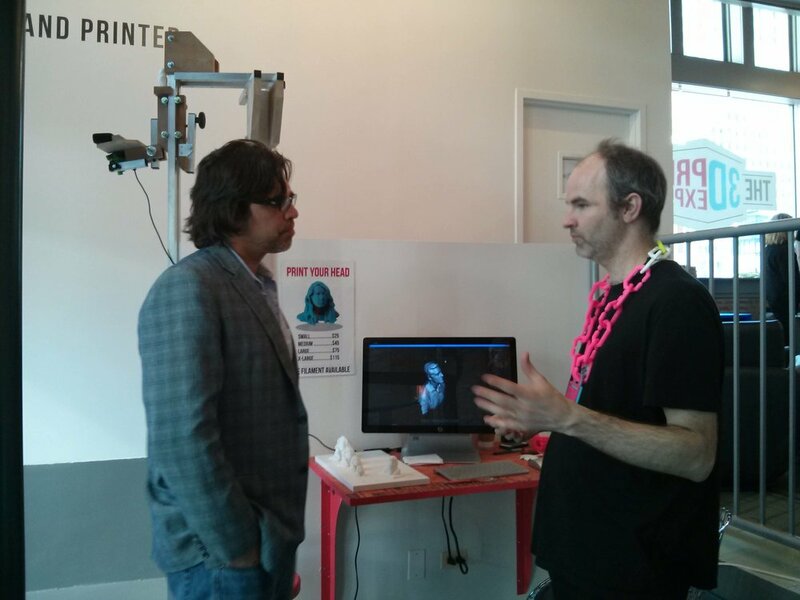 You can also catch us presenting at the Inside 3D printing conference in Chicago, on July 11, from 2:00 to 2:45 pm. More details will follow shortly. Older PostAny Early Preview of our New Home!